Have Your Sofa Made Exactly The Way You Want It. 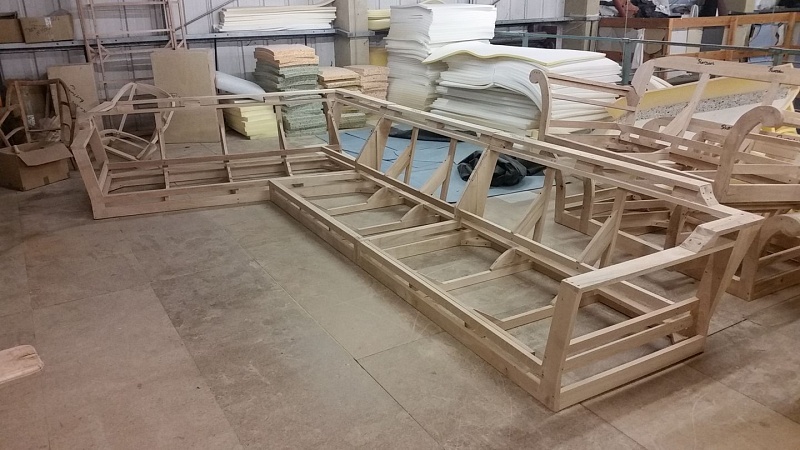 We produce a beech hardwood frame that is second to none in this country. The frame has a 35 Year guarantee but will last much longer than that. The beech hardwood is from sustainable sources and is grown in the UK. We Upholster our frames with the best parts money can buy to make your furniture the best in Long Eaton. We use felts and different types of quality foam to pad the frame, together with a coil spring unit, which produces the ultimate comfortable sitting experience that will last for your to come. 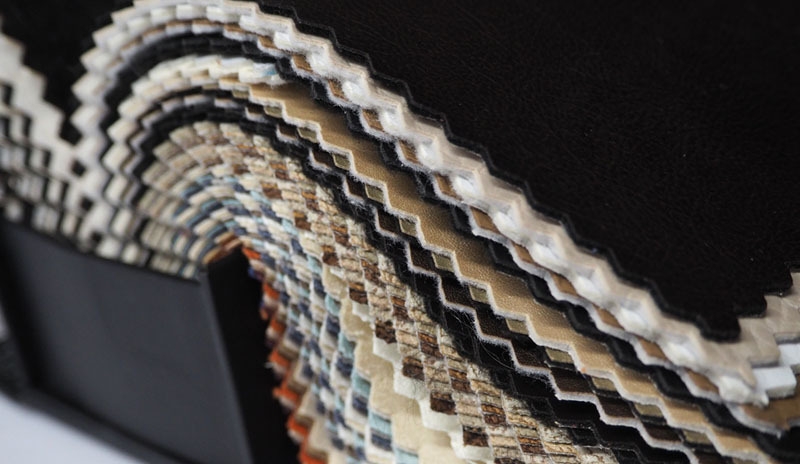 Seat cushions are designed to your own specification, you are then able to choose between channel filled Du Pont Fusion fibre cushions, Reflex foams and Chinese duck feather fillings. The springs we use in all our sofas and chairs are Wade coil springs, these are used to ensure extra comfort as well as durability and these come as standard with a 35 year guarantee. All of your weight goes straight down onto the spring and will be the first thing to fail if the spring is not of high quality. 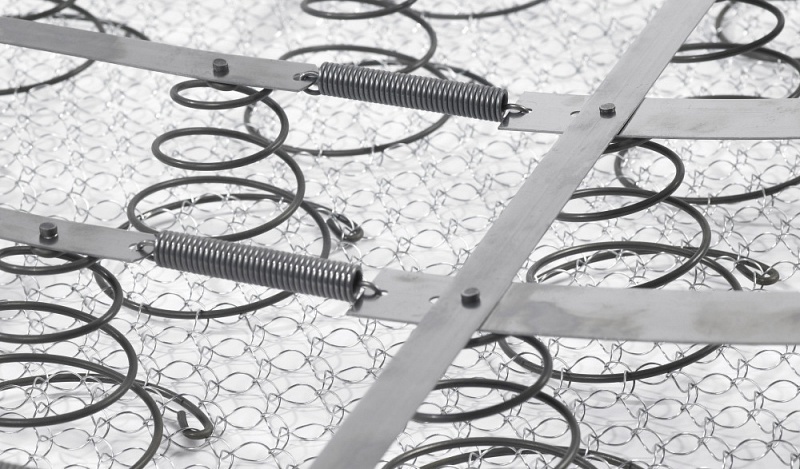 For this reason we use the highest quality springs to ensure a quality product for the lifetime of the product! We take your comfort very seriously and aim to customise each sofa and chair as much as you require. You can choose one of our designs from our showroom or go for the bespoke option, either way you can have your sofa made exactly as you want. All of our showroom models can be changed to suit your requirements. You may prefer higher back cushions, different shaped arms, different shaped back cushions or deeper seats for your comfort. 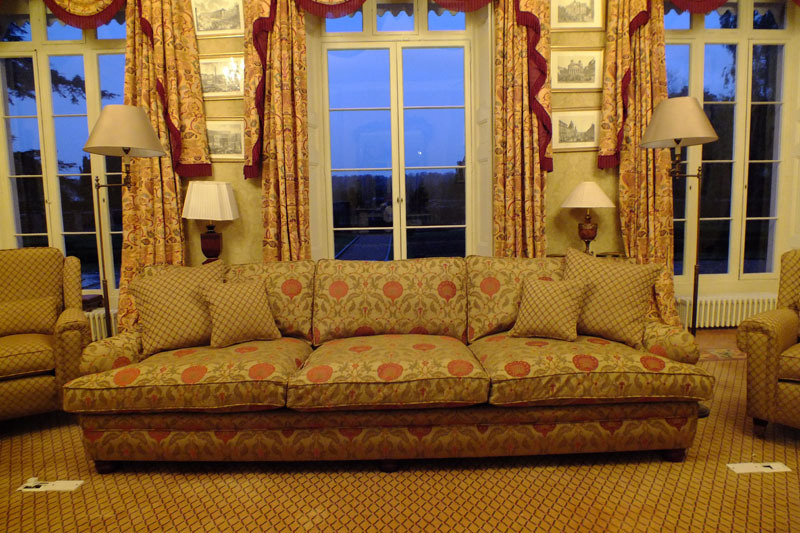 We can make your ideal sofa from plans to fit your room. Our clients travel from all over the country to visit The Designer Sofa for the unique service we offer . All this can be made in sumptuous leather or in a quality fabric.